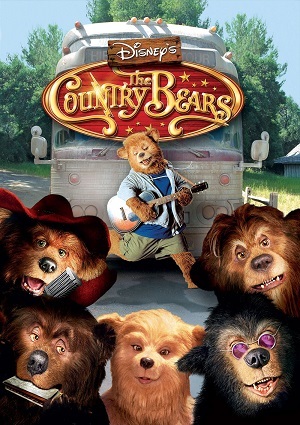 The Country Bears used to be a very important country-rock music band, but it was disabled a few years ago because of some discrepancies. One of their fans finds out that Country Bear Hall, a hall for concerts, will soon be demolished because it is not in use any longer. He then decides to bring the Country Bears back together for a charity concert so they can rise all the needed funds for keeping the Hall open. But bringing the bears together is no easy task, and some problems will arise as the members start getting closer again.